Cirebon is one of the country’s largest shrimp paste producer. In March 2014, Cirebon Power initiated “Rumah Terasi” (House of Shrimp Paste) as one of the company’s Community Development Programs. 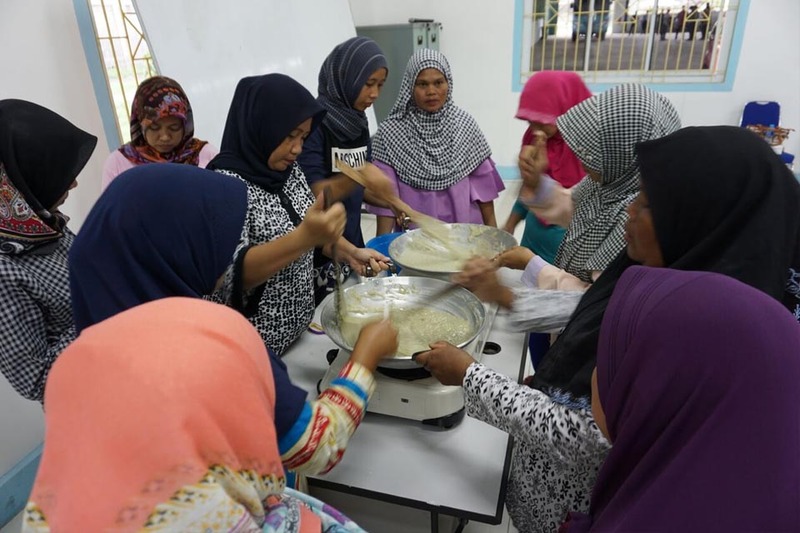 In partnership with a local University, Universitas Swadaya Gunungjati (UNSWAGATI) Cirebon, the company provided training and capacity building to enable the 40 members of the business improve the quality of their products, increase production capacity, and distribute the products to a larger market. We assisted them in obtaining the Home Industry Certification (PIRT) and Halal Certification. The Organic “Rumah Terasi” shrimp paste is now available online in Indonesia’s several e-commerce portals. 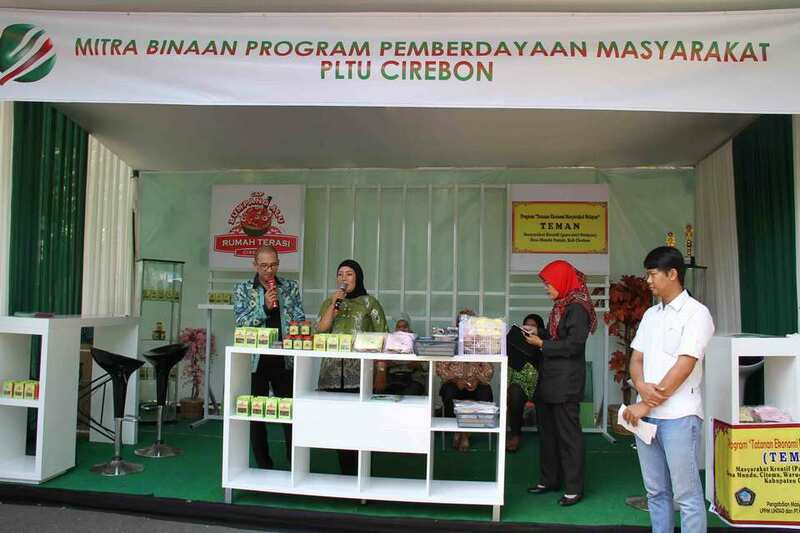 Members of the group also actively participate in various Bazaar in Cirebon as well as nationally. This year, the program aims to provide marketing skills training, and assists members in partnering with local restaurants, souvenir shops and food vendors. 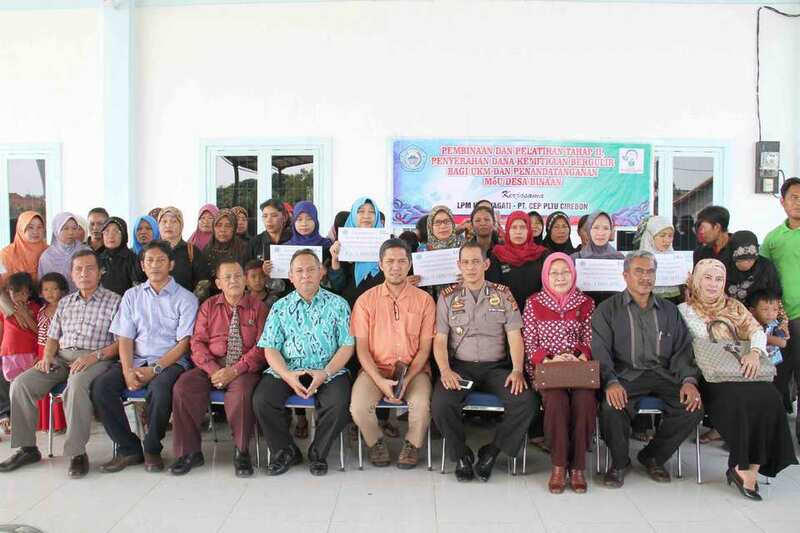 In partnership with Universitas 17 Agustus 1945 (UNTAG) Cirebon and 50 local women, Cirebon Power launched an economic empowerment program aimed to evelop the Social Capital of the fishermen community living around the project site. Named “Tatanan Ekonomi Masyarakat Nelayan – TEMAN” or “Crafting Local Economic Institution of Fishermen”, the program enables families of fishermen in the area to start a small home business and produce crackers made of crab and fermented fish (petis) since 2014. Following a fruitful Focus Group Discussion (FGD) and Community Consultation, the program is ready for the next phase of development. 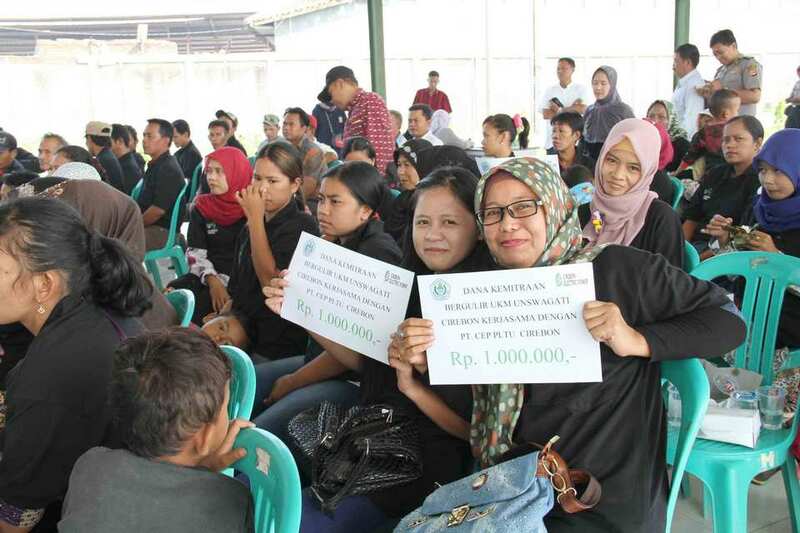 Within the next year, Cirebon Power and UNTAG work together to provide microfinancing support for group members. 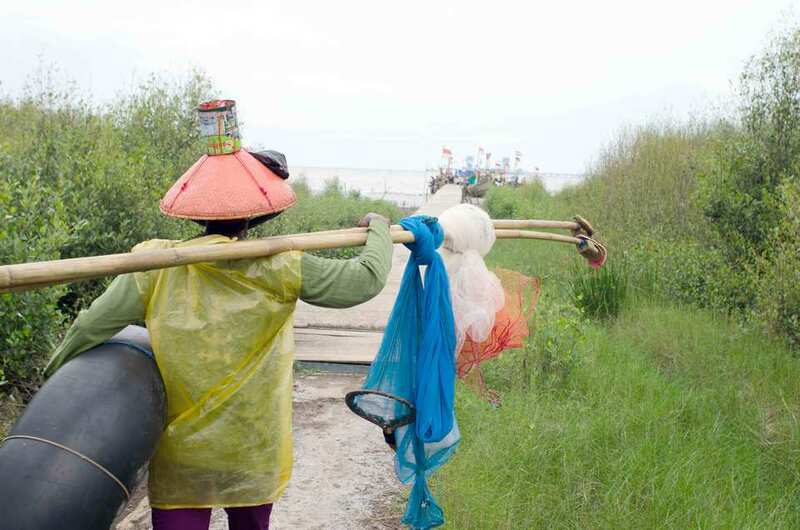 In 2014, Cirebon Power provided 40 fishing nets to enable them to catch more shrimp. Most of the recipients are members of a community group we support. Previously in 2011, Cirebon Power distributed 180 nets to Waruduwur Villagers. 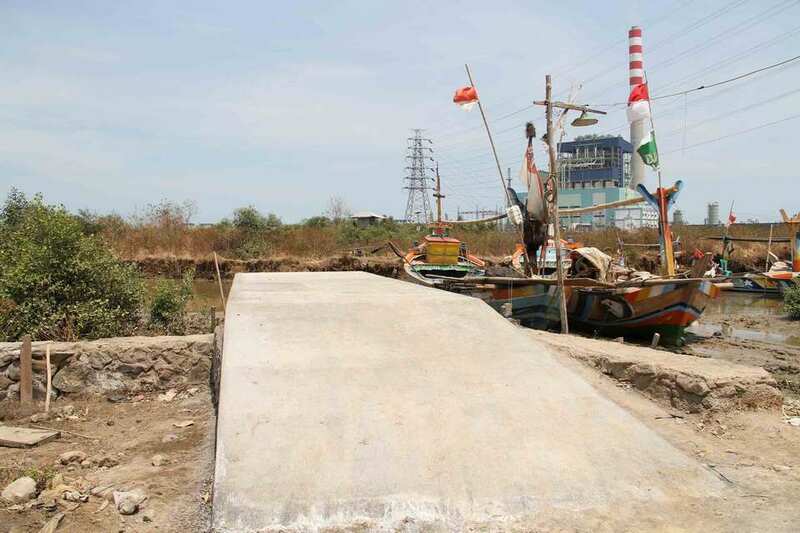 The company renovated the jetty area of Coastal Mundu and Citemu Village in 2012 to provide the local fishermen with a better working facility. In 2015 and 2016, we renovated jetty areas and added concrete pathways in 4 villages: Mundu Pesisir , Bandengan, Citemu and Waruduwur. In partnership with the Marine Police Force (Polair), we set up a house to be an activity center for these fishermen and as a communication facility between Cirebon Power and the fishermen. Here, the fishermen can hold discussion, forums and meetings. Until today, the house is used by fishermen of 4 villages: Mundu Pesisir, Bandengan, Citemu and Waruduwur as part of their daily activities. Started in 2015, the program began with initial analysis of social conditions, followed by thorough socialization to local government, prominent figures and prospective beneficiaries. Until 2016, this initiative channeled soft loans to 499 local business owners to help them expand. The second phase, which will be starting soon, Cirebon Power, in cooperation with Universitas 17 Agustus 1945 (UNTAG) Cirebon will focus on providing financing support for former salt farmers in the area. Famous for its unique Batik, Cirebon developed as one of the country’s Batik centers. 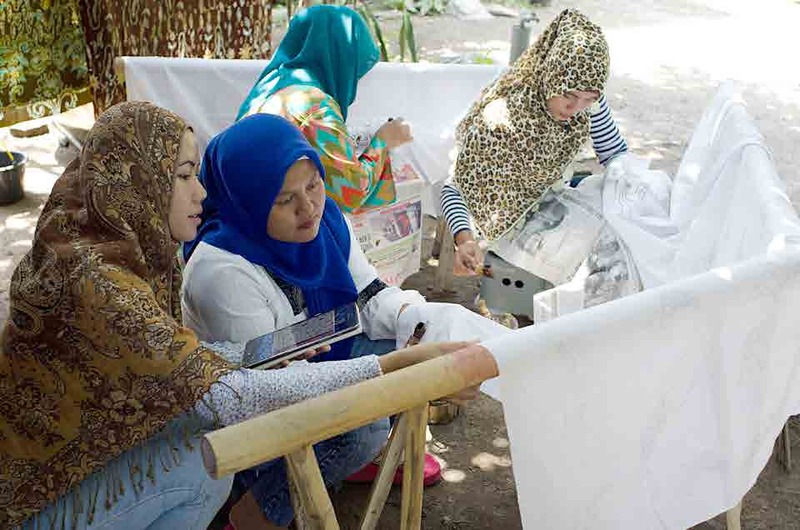 Cirebon Power believes that with proper training and assistance, Batik can be a potential source of livelihood for the locals. In 2014, partnering with Universitas Swadaya Gunung Jati (UNSWAGATI) Cirebon and local Batik studio “Katura”, we began training for 50 villagers living around the project site. In 2015 to 2016, Cirebon Power continues training and providing Batikmaking tools for participants.. There were 8 batch of workshops annually, each consisted of 20 participants. Following the program, each participants were required to undertake a 3-month internship program in home and medium industries in the area. Upon completion, participants are well-equipped with the knowledge and skills required to work in the desired fields. 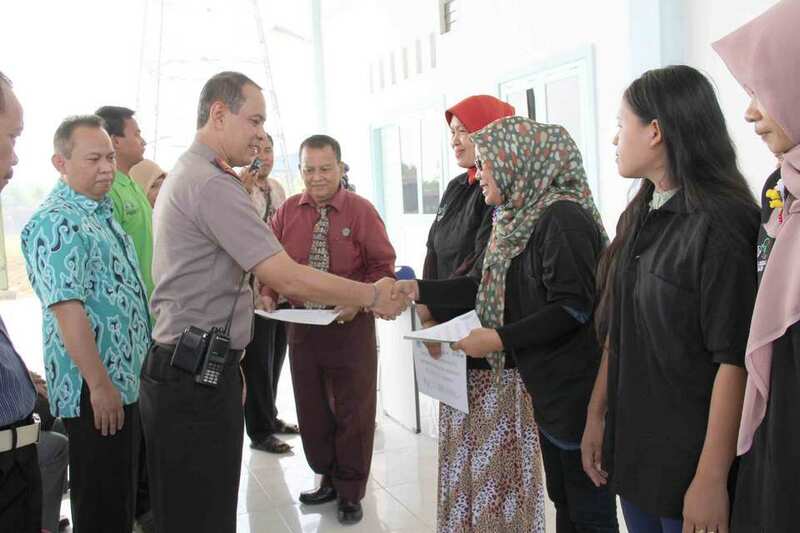 Cirebon Power further assisted these graduates in the settlement of their new vocation through the provision of necessary tools and equipment. With this program, we aim to educate, encourage entrepreneurship and increase employability of the local people, particularly the younger generation. It doesn’t stop there for us. 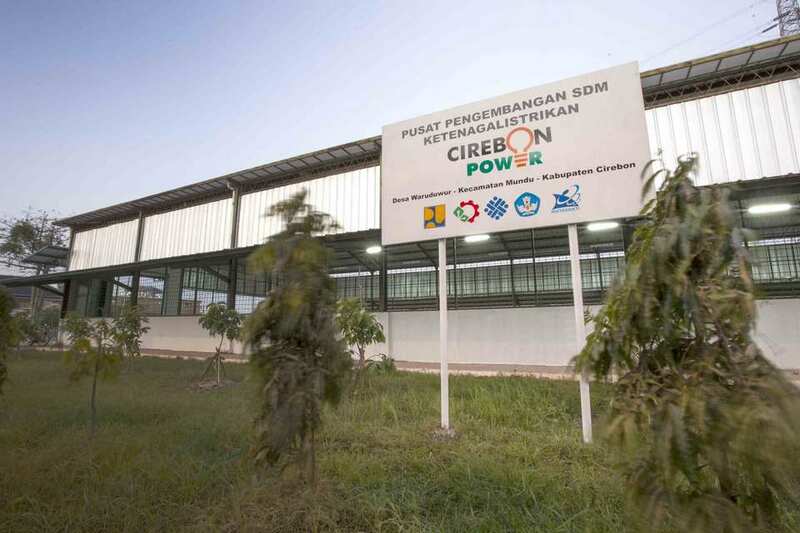 Cirebon Power is making plans and preparations to build the Center of Vocational Training for Electricity Infrastructure Projects. 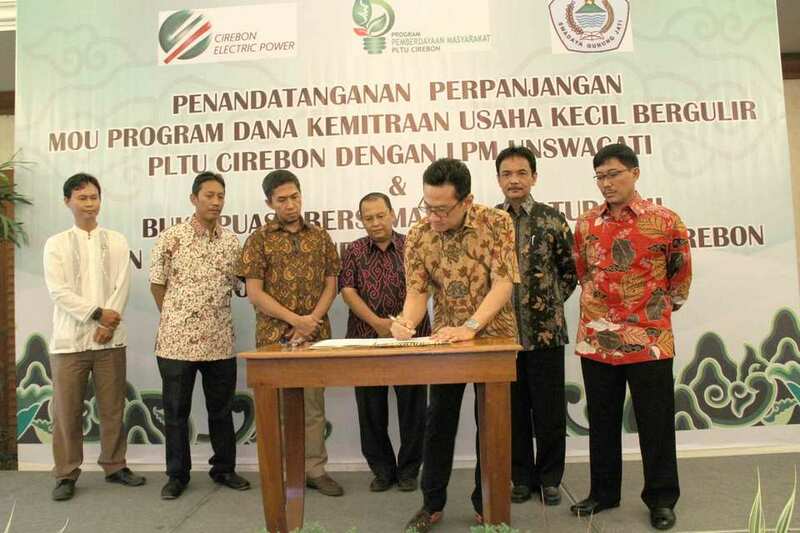 Partnering with related Ministries, Cirebon Power aims higher. To create a training center, that would create skilled workers to power and build Indonesia through electricity infrastructure projects.